Looking for a new way to show off your best pins? Want to try Pinterest Showcase? 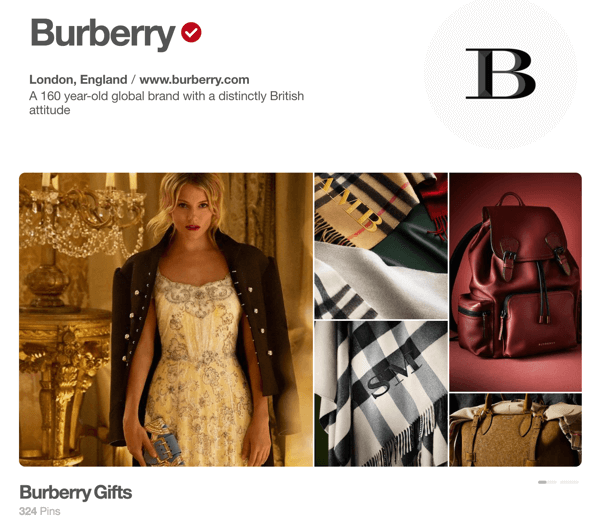 Pinterest showcases allow businesses to rotate select pins at the top of their profiles. In this article, you’ll discover how to build a Pinterest showcase for your business profile. 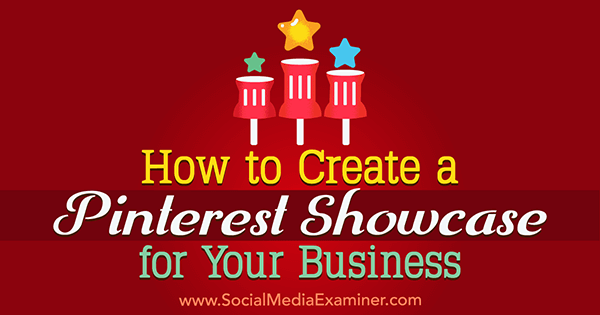 How to Create a Pinterest Showcase for Your Business by Kristi Hines on Social Media Examiner. 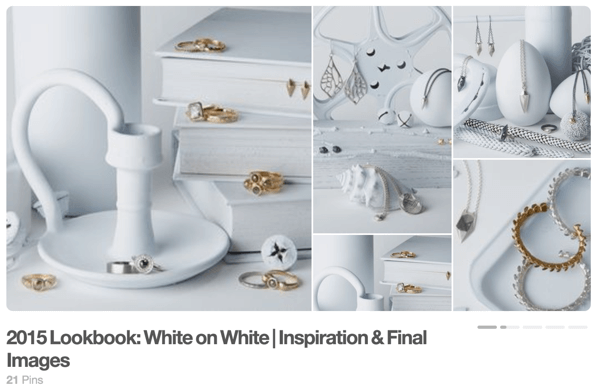 Why Build a Pinterest Showcase? 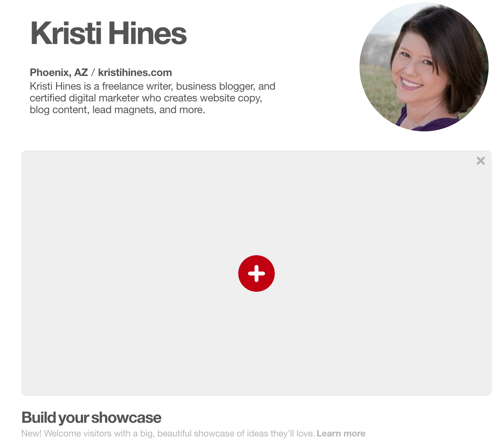 Think of the Showcase feature as a unique cover photo for your business’s Pinterest profile. If you pin image or video content to your business’s Pinterest profile or if others pin image or video content about your business on Pinterest, you’ll want to build a Pinterest showcase. Your showcase allows you to feature your top content. Feature your top Pinterest content in your showcase. Give your Pinterest audience holiday shopping ideas. Showcase the latest trends in your industry and how your products coordinate. 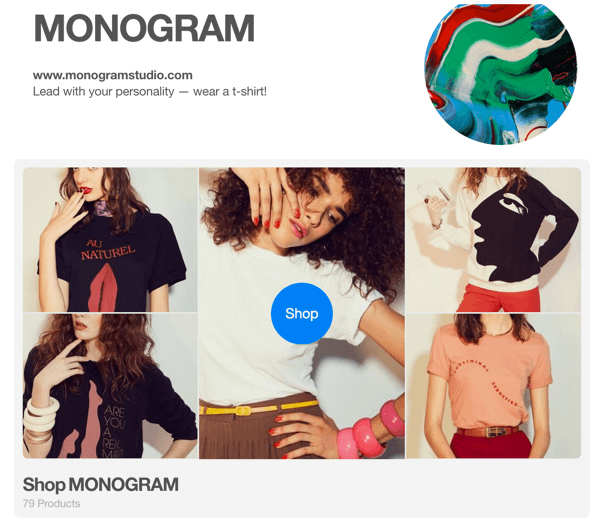 Show Pinterest visitors how your products coordinate. Choose pins that will inspire your Pinterest followers. 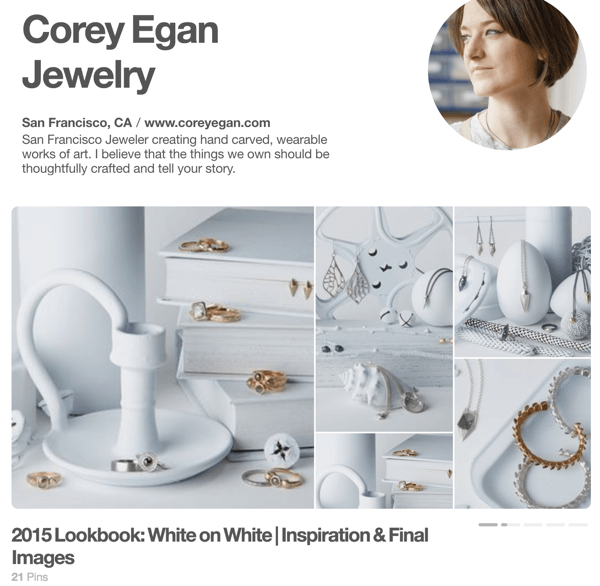 Select Pinterest business accounts with shoppable pins can create a call to action. 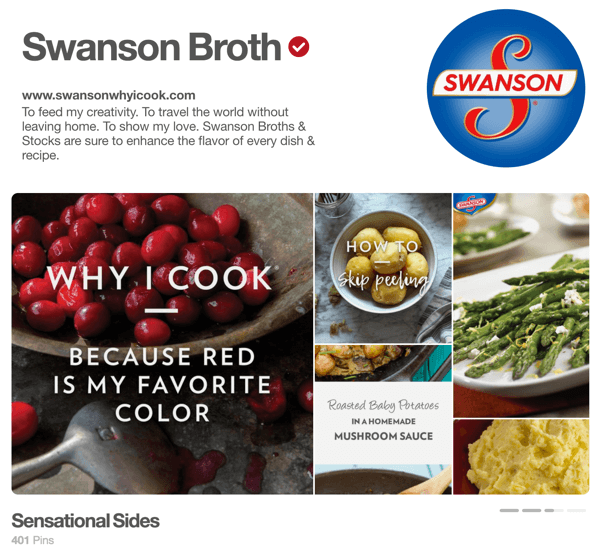 Some Pinterest business accounts can create a call to action in their showcase. 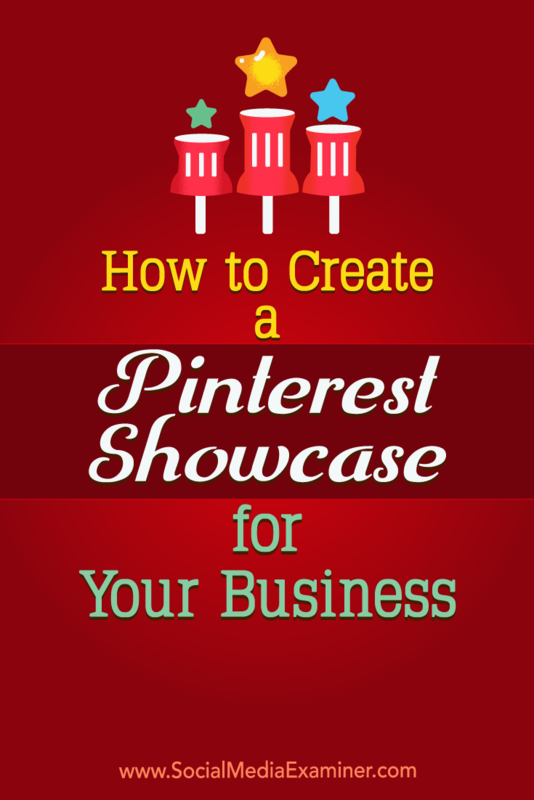 So if you have a Pinterest business account and the ability to create a showcase, now is the time to do so. Here’s how. Find out if you have the Pinterest Showcase feature. If you see this, you can start building your showcase. 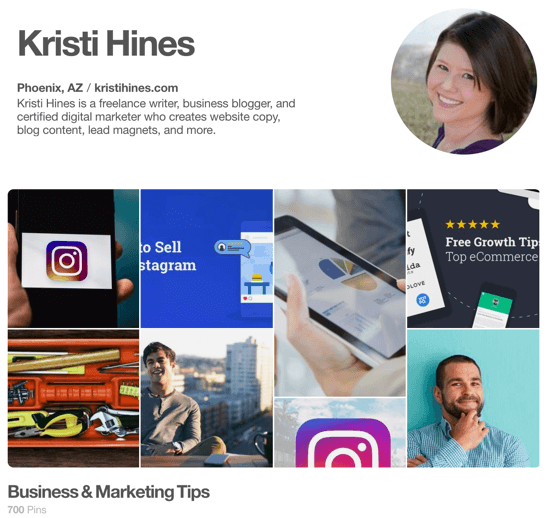 Before you start building your showcase, think about how much room it will take up on your Pinterest profile page when viewed on both desktop and smartphone browsers. For users with lower resolutions on larger or smaller screens, your showcase could easily push your boards below the fold. Choose your best content for your Pinterest showcase. Hence, you’ll want to choose the best content when building your showcase. 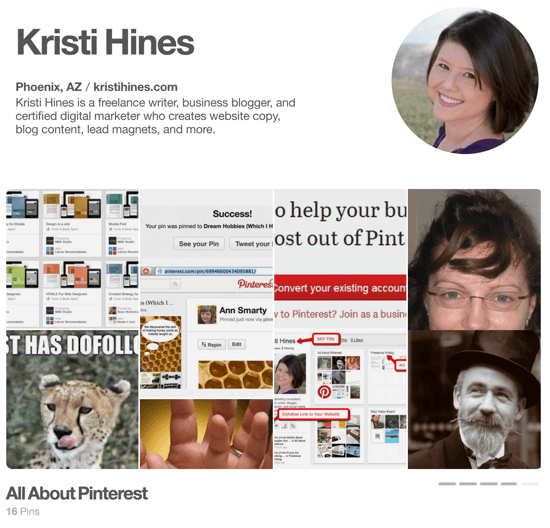 It’s one of your audience’s first impressions of your Pinterest profile and your business. 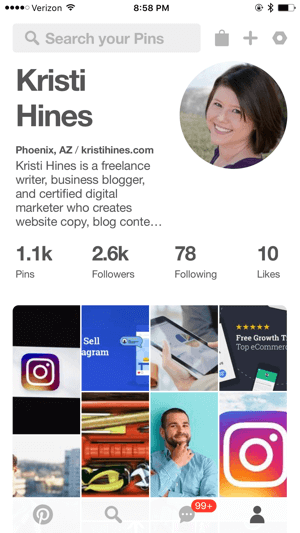 This may mean choosing more written content or clearly defined visual thumbnails, as the above example seems to shout out Instagram based on the last few pins on that board. You’ll find out why that’s important in the next step. Now hover over your showcase and click either the red + button or the pencil edit icon that appears at the bottom right of your showcase. This allows you to build and later edit your Showcase settings. 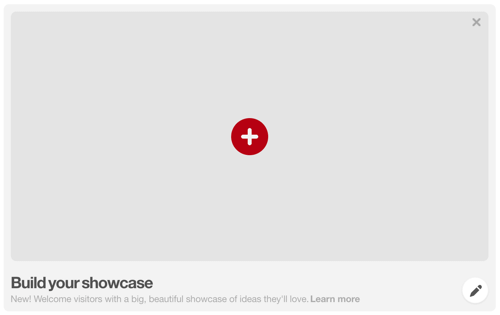 Click the red + button to create a Pinterest showcase. 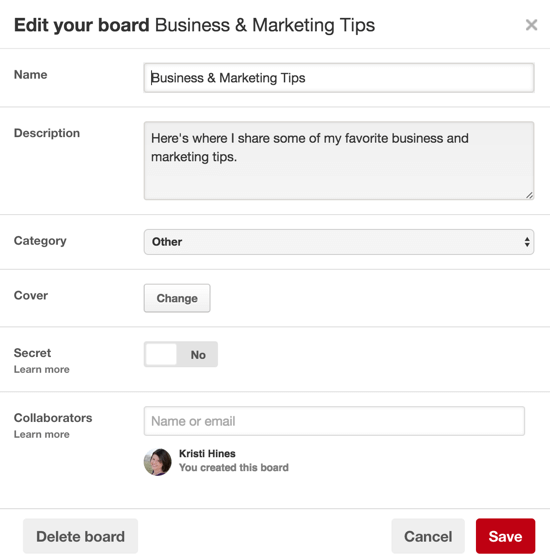 Next, select up to five boards to feature in your Pinterest showcase slots. Choose which boards to feature in your Pinterest showcase. 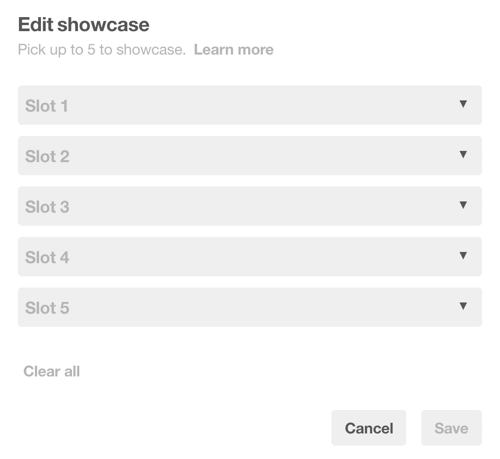 Pinterest will display each selected slot in a rotating view. Note that the above showcase is on slot four out of five of the following showcase setup. 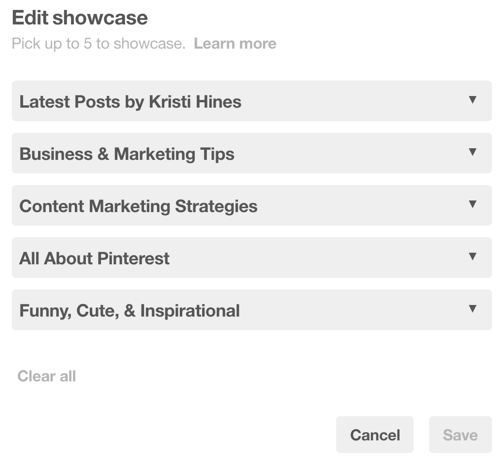 You can choose up to five Pinterest boards for your showcase. Alternatively, you could feature only one board on your showcase so that it stands out the most. You can select only one board for your showcase if you want. Note that only thumbnails of your latest pins are shown from the boards you choose for your showcase, so choose boards that really help visitors get to know your business. Random images like the ones above may be misleading. Want to feature something else on each board instead? Here’s what you need to do. Go into each of the Pinterest boards you want to use for your showcase and choose a cover photo/pin. Click the Change button to choose a cover photo. Click the Change button next to the Cover option and flip through the photos in your board. Choose the one that best represents your board. This photo will be shown larger in your showcase and on your Pinterest profile page. Select an image that best represents your Pinterest board. The result will be a more neatly configured showcase with at least one consistent image in each slot. 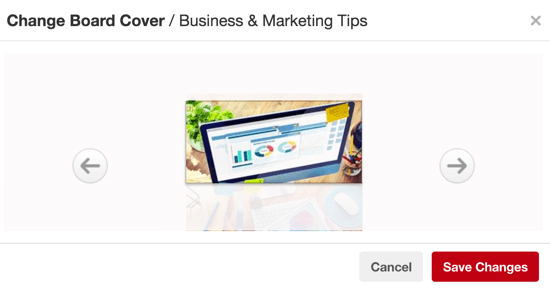 Your selected cover photo will be shown larger in your Pinterest showcase. Visuals that clearly represent your business’s values, products, services, and so on. Text on images that is legible, even in the thumbnails. Board titles that summarize your business or industry. A cover photo that defines the board. Perhaps consider using one image which has text that points to other images. Choosing the right content may take some trial and error. For example, you might set up a showcase with five boards and then realize only one really does the job. Or you might find yourself creating new visual content for your pins to make select boards showcase-worthy for your Pinterest account. In this showcase (from one of the brand examples at the beginning of the article), you can see how all of the images coordinate. Choose the right content for your showcase. 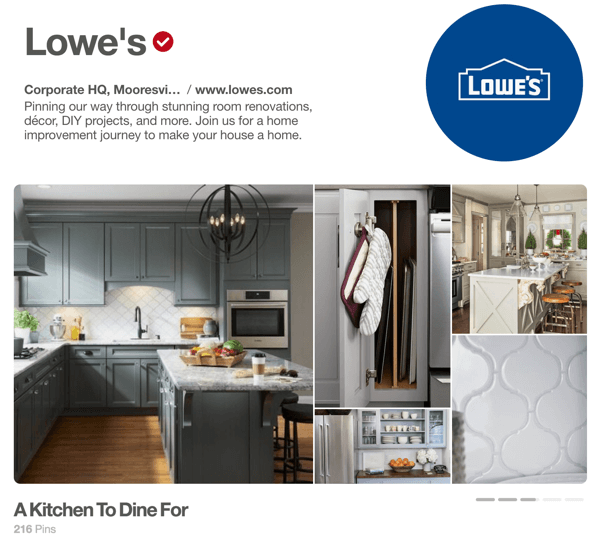 This visual style makes you want to learn more about this collection of products by clicking that board in the showcase. At most, you have to add up to eight of your new images in each board (or add five new images and choose one as the cover). 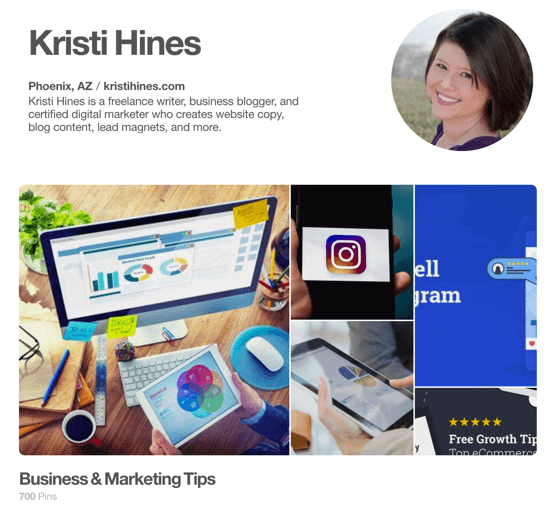 This allows you to fill up to five slots with five boards of updated Pinterest content that shows off the best of your business and the message you want to convey to your Pinterest visitors. If you have the right visual content, a Pinterest showcase lets you feature that content in a way that your visitors can’t miss when they view your profile for the first time. Ecommerce stores could use it to lead someone who left their website back to their store, or other businesses could lead someone who left their website back to their best content. What do you think? Do you have the new Pinterest Showcase? How are you using it? Let us know in the comments below!